Some Emotions are involuntary, as for instance the anxiety we experience in response to a perceived harmful event, attack or threat to our survival. The so-called “fight, flight, freeze or fawn response” is due to our natural biological wiring. There is no need however, to give in to prolonged stress, when we are simply dealing with difficult life situations. The ancient cultures knew that, and created a whole system of symbols to affect their subconscious and balance their emotional responses. 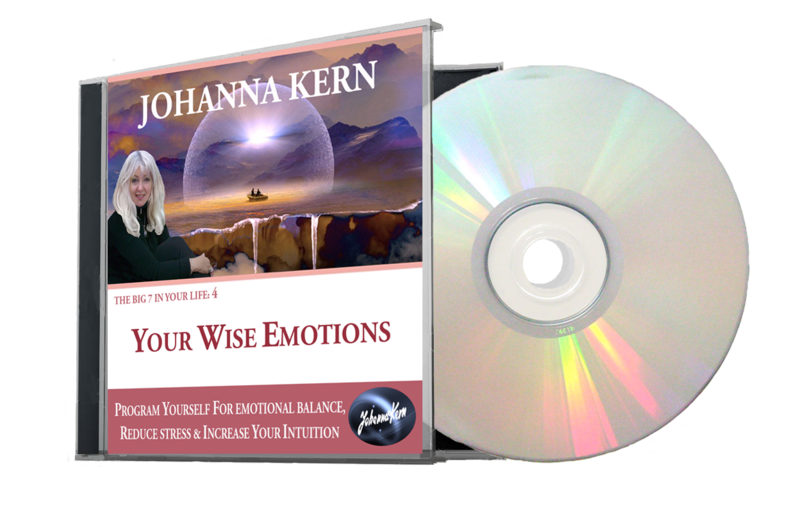 With the help of this recording, you can program your subconscious for emotional balance, reduce stress and develop mature Emotions to guide you in situations that are not clear for your logical Mind.